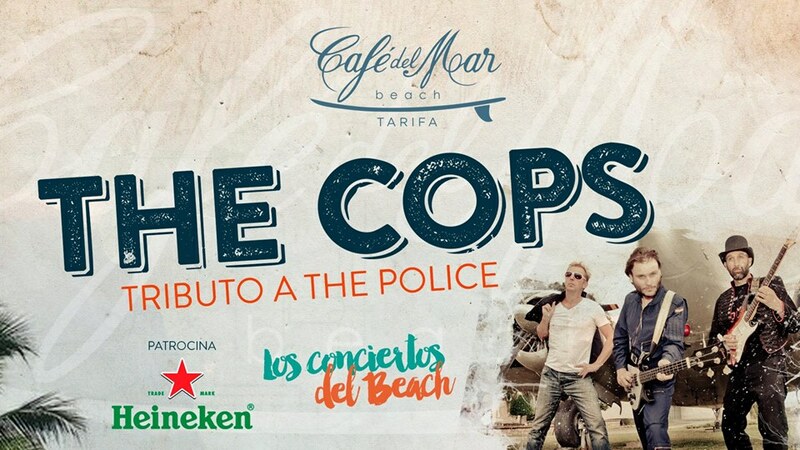 This weekend we have The Cops playing the best songs of The Police! We will make a trip to the past with this tribute to one of the best bands of all time! On Saturday the 14th from 7:00 p.m., we are waiting for you!